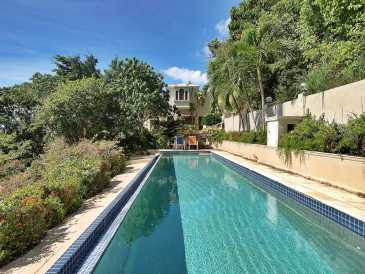 Upscale Havers Hilltop Family Home with Pool [HS-898]. 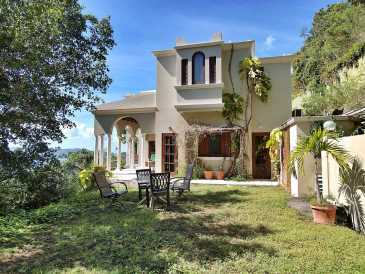 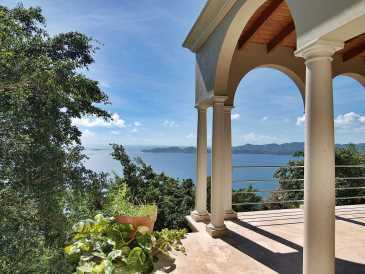 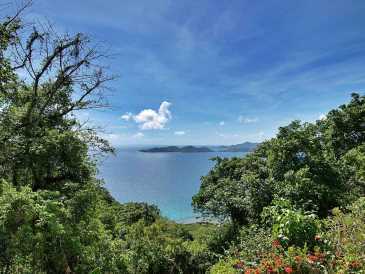 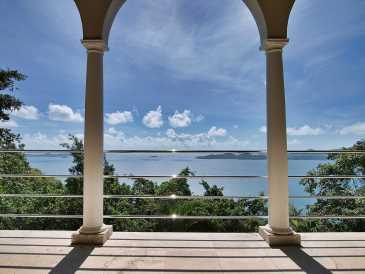 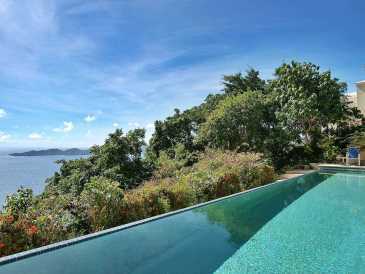 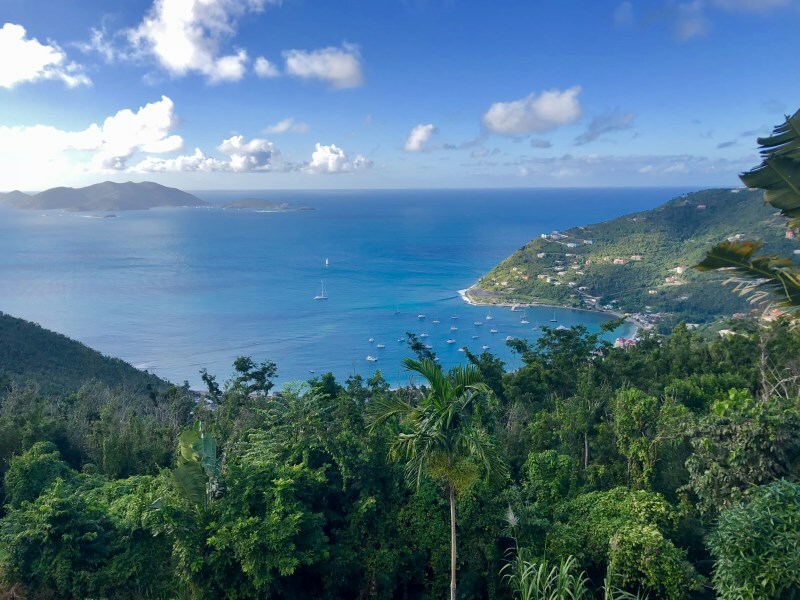 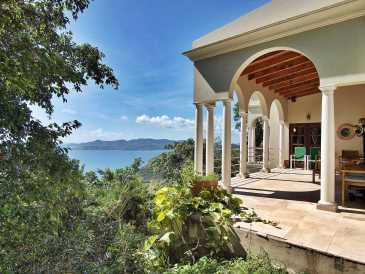 Located high up a private road on Havers Hill just west of Nanny Cay, this exceptional home is amazingly private and quiet with spectacular island views. 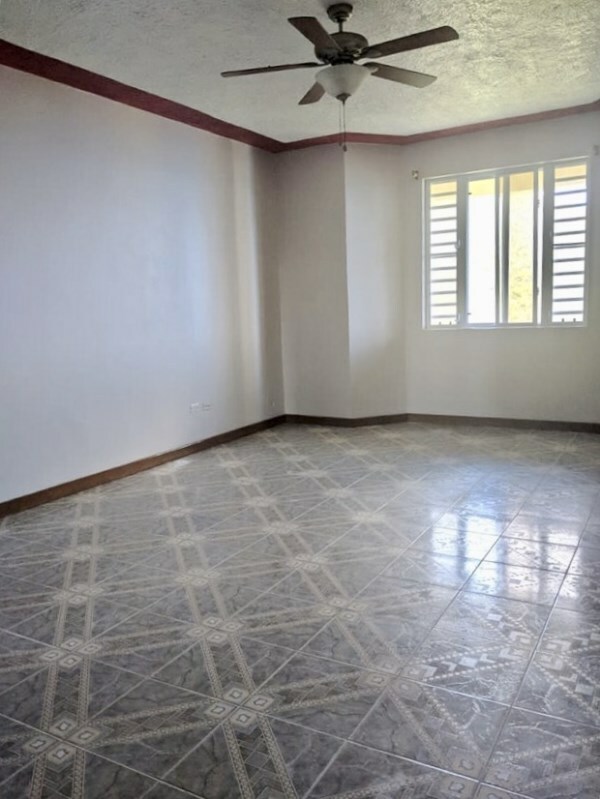 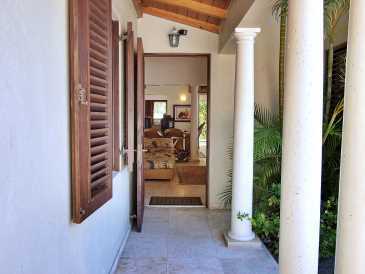 With all bedrooms and living areas under one roof, this is an ideal family home. 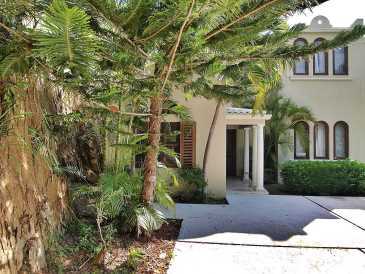 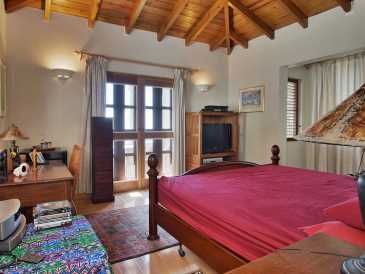 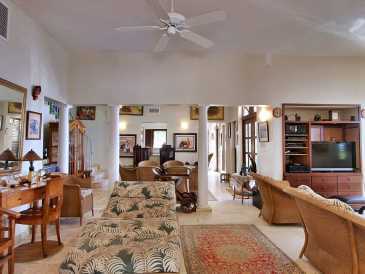 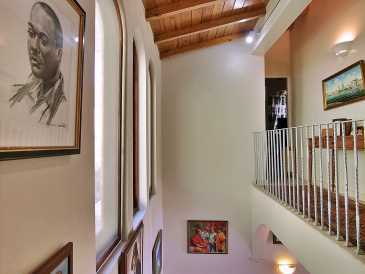 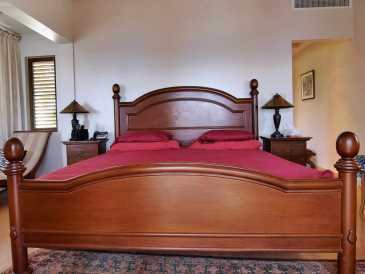 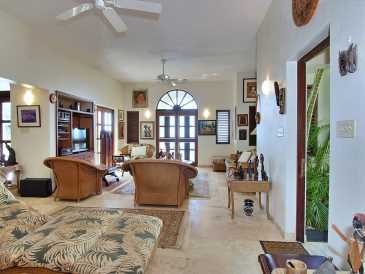 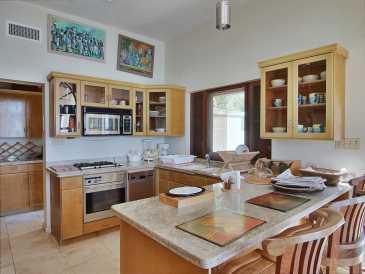 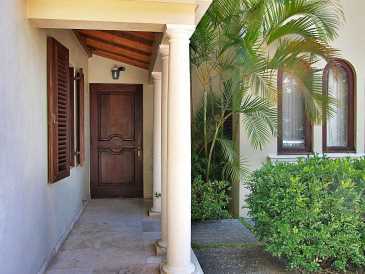 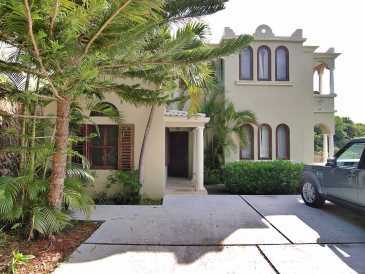 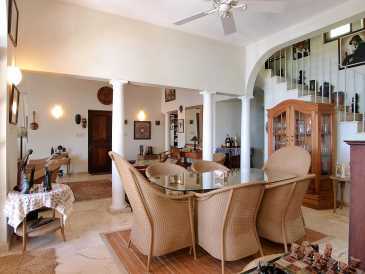 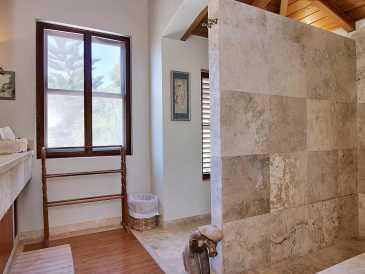 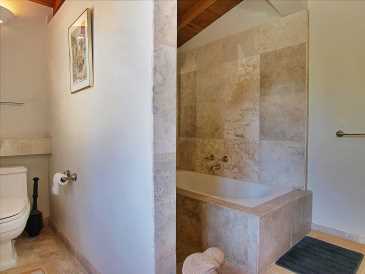 Beautifully built and furnished with fine art and sculptures, this is a showcase home. 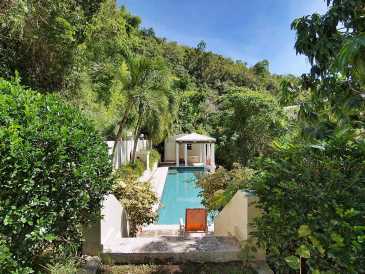 A big yard with a very large and pretty pool is located just off the back of the building. 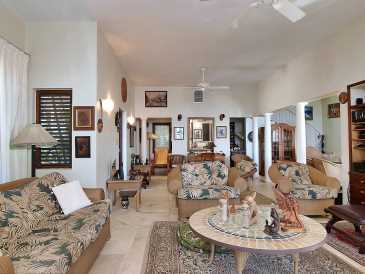 Coupled with large patio areas off the house itself, this home is also ideal for outdoor living and entertainment. 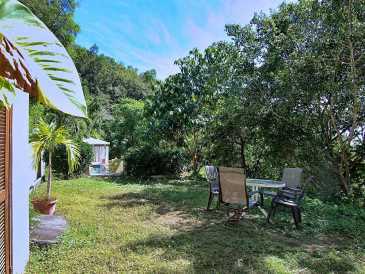 Just 10 minutes west of Road Town, this property is very central. 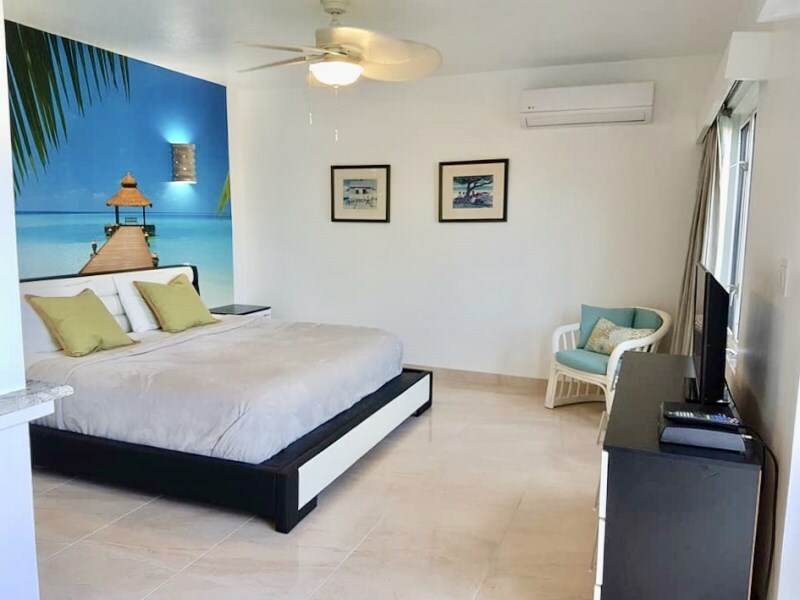 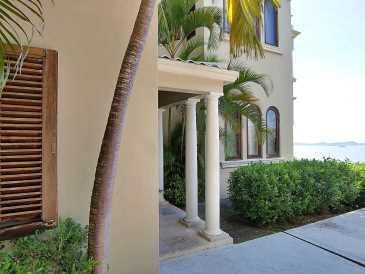 Very close to one of the largest boat marinas (Nanny Cay) with a beach, pool, popular restaurants and bars, this property is great for socializing as well. 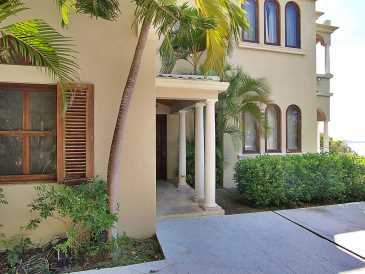 One accesses the home through spacious parking and enters into a lovely large open living and dining area. 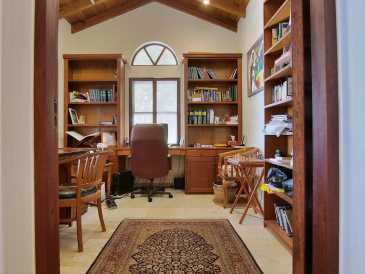 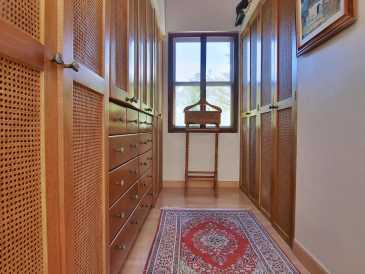 Just west off this area is a separate study/office area beautifully finished in quality woods. 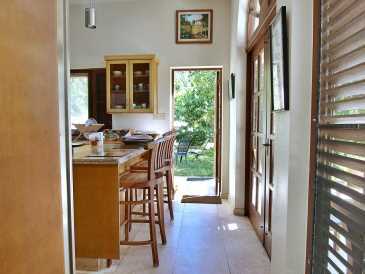 Continuing eastward off the dining area, a well equipped kitchen and pantry is located. 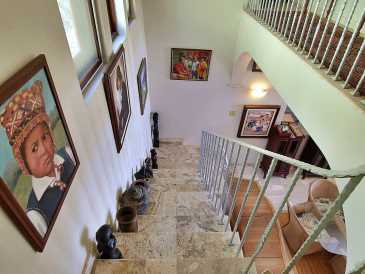 Up a pretty spiral stairwell are the gorgeous master bedroom, large master bathroom, and closet area located on the western side of the house with its own private patio outside. 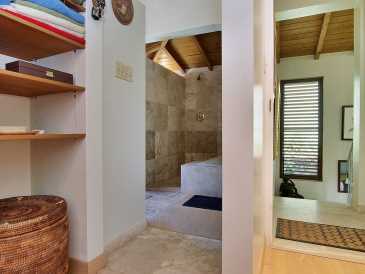 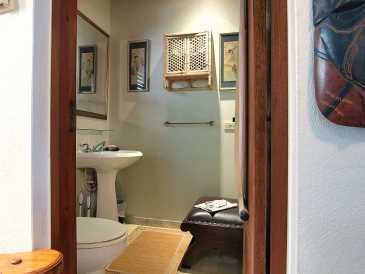 Just down the hallway 2 lovely guest bedrooms are situated with a shared guest bathroom. 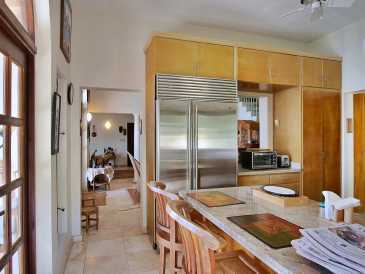 Come see this exceptional home.